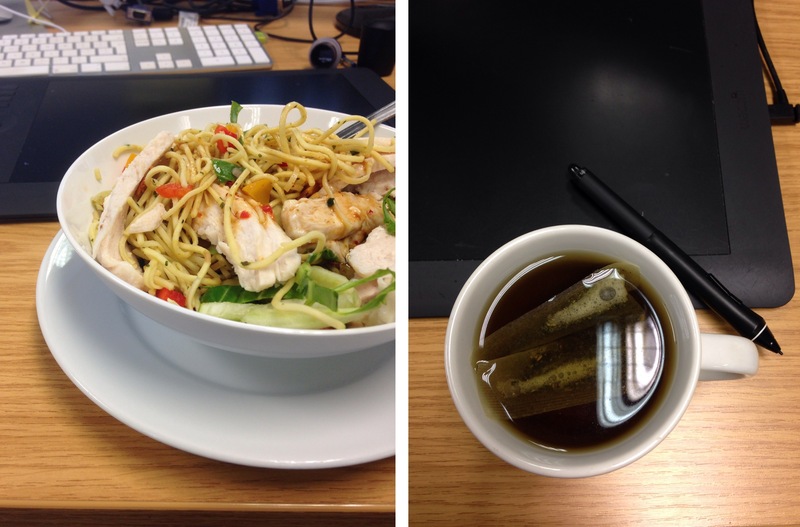 My new favourite lunch, sweet chilli chicken noodle salad with extra chicken! I’m all about my protein recently, and enjoying incorporating it into my daily calories. Followed by a lovely afternoon peppermint tea, lovely.